If content is king, what does that make staffing firm email conversions? We’ve all spent time building better emails, building better landing pages, but the reality is, success is measured in return on investment (ROI). ROI is achieved through a number of key factors in your staffing firm email marketing campaign. The emails for your audience are getting older by the minute and the average life of a business email address is 18 months. When was the last time you cleaned your email data, and do you care? Bounce rates affect the deliverability of your overall campaign depending on the system you use, and anything over 15% is considered bad. We prefer to be in the 5% because we want the entire audience to get the message. In the current sea of staffing firm email marketing traffic, getting your email opened and noticed is one of the primary concerns. 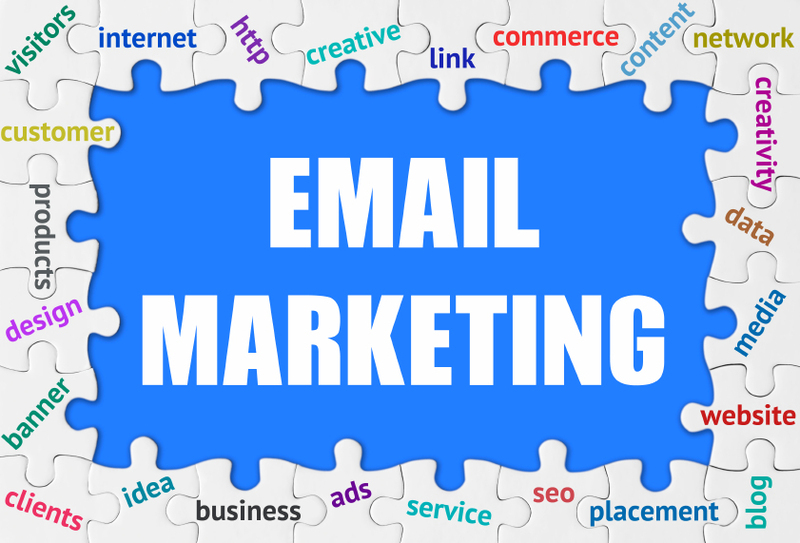 Are you giving your audience a reason to open the email? Or are you simply identifying it as spam? Remember that there is a fine line between these two and making a move to more genuine subject lines and personalization continues to be a positive factor. Speak with members of your target audience to test subject lines off of them and use A/B testing to fortify your data. So you have strong content, you cleansed your data, you built high quality subject lines and now your audience is reading your email. Did you focus your message by keeping it brief? Did you get across your unique selling proposition (USP) and have you developed a strong offer? Offers and call-to-actions (CTAs) are joined at the hip. Be sure to develop offers that attract attention and call-to-actions (CTAs) that deliver you clicks. 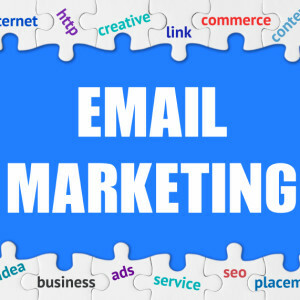 Staffing firm email marketing has become much more science and much less art over recent years. The formula to follow is: good data in and good results out, subject lines that are genuine yet attract attention and email content and call-to-actions (CTAs) that deliver results. Don’t let the sea of traffic get you down!